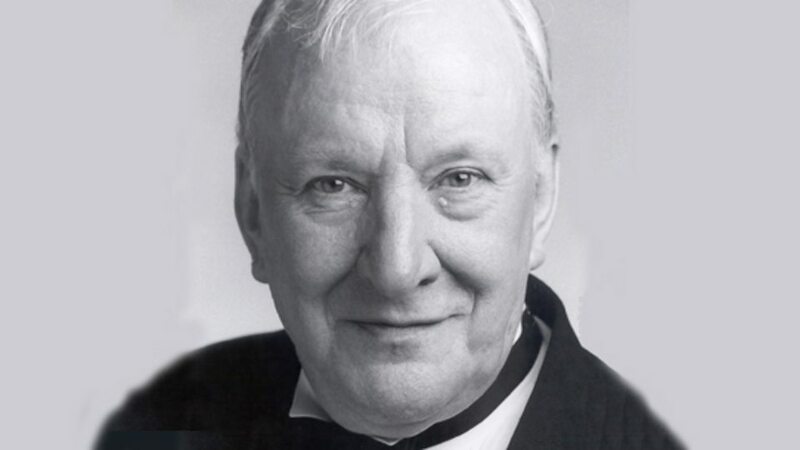 Richard Rodney Bennett was born into a musical family in Broadstairs, Kent, in 1936, and began composing as a child. Informal sessions with the pioneering British serialist Elisabeth Lutyens aroused in him an interest in the avant-garde which was left unsatisfied by the traditional teaching of Lennox Berkeley and Howard Ferguson at the Royal Academy of Music, but assuaged by visits to the Darmstadt summer schools, and a two-year period of study in Paris with Pierre Boulez. 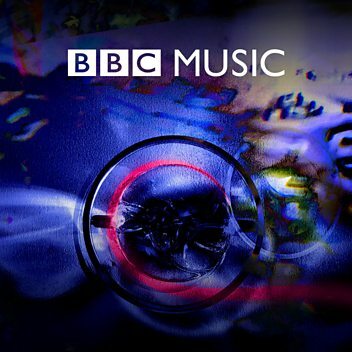 In the music he wrote after returning to Britain, Bennett drew back from the complexity associated with European modernism, instead adopting what Stephen Walsh has called 'a neo-Romantic serialism' - finding an expressive voice not always associated with the formal limits of '12-tone' composition. This proved well suited to operatic composition, and Bennett had considerable success in the 1960s with two operas for the Sadler's Wells company (later English National Opera), The Mines of Sulphur and A Penny for a Song Ð though after Victory, presented by the Royal Opera in 1970, he abandoned the medium. 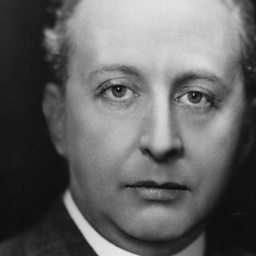 He also composed numerous works in a wide range of other genres, including a full-length ballet, Isadora, two major choral and orchestral works, Epithalamion and Spells, three symphonies, concertos and concertante pieces for many different instruments, chamber works, song-cycles and instrumental solos. 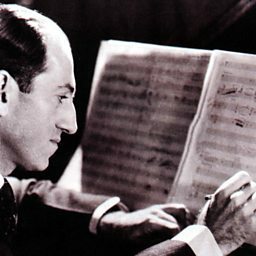 Meanwhile he was pursuing several parallel careers with equal flair: as a prolific composer of scores for feature films, three of which have been nominated for Academy Awards; as a concert pianist, notably in duos with the pianist Susan Bradshaw, the soprano Jane Manning and the horn player Barry Tuckwell; and as a jazz performer, at first partnering singers, later also as a solo cabaret artist. He has also composed concert works in a true jazz idiom - most famously the 1964 Jazz Calendar, later adopted as a ballet score. Bennett used to consider the different strands of his compositional activity - concert music, film music, jazz and (yet another area of expertise) simple music for young performers - as entirely separate from one another. 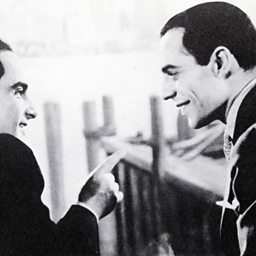 But the direct contact with audiences which his cabaret performances brought him encouraged him to reach out to the general music-lover. And since the late 1980s he has been writing concert works in a freely tonal idiom, often with an element of 'crossover', which has proved to be of broad popular appeal. 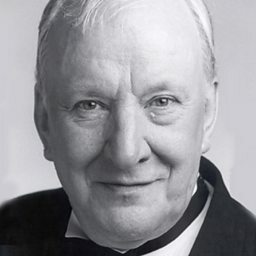 Richard Rodney Bennett has lived in New York City since 1979, but remains a British citizen. He was appointed CBE in 1977, and knighted in 1998. 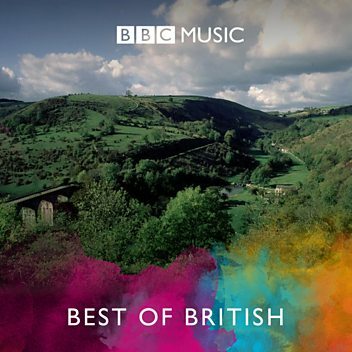 Lady Caroline Lamb - Elegy for viola and orchestra (1972 Digital Remaster): II.